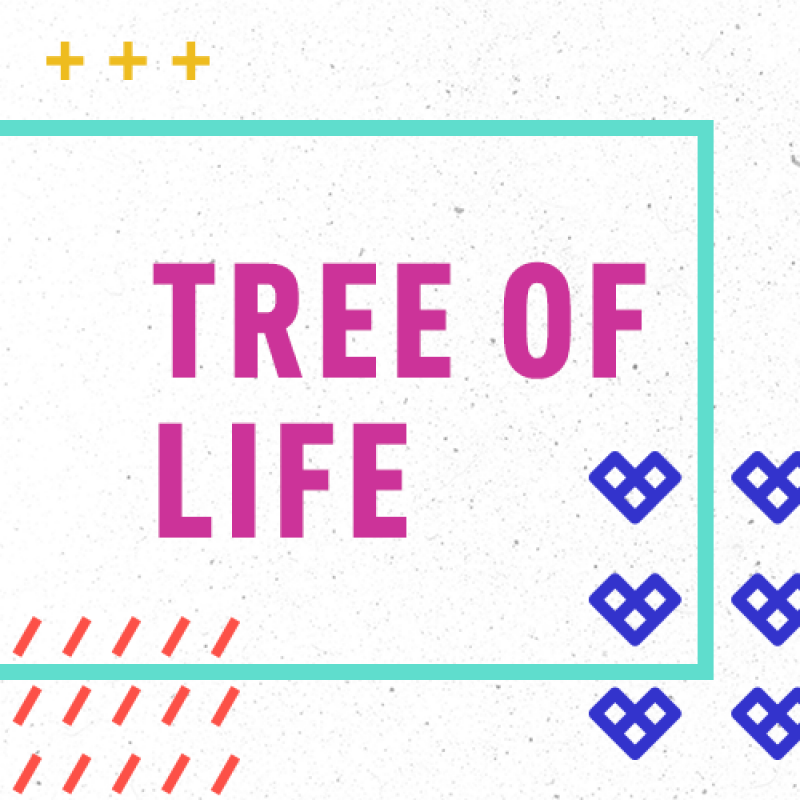 Internationally, we are highlighting Tree of Life, one of our 2019 Compassion Initiatives. Our friend in Honduras, Guy Henry, knows a thing or two about how to impact a third world nation! He's been there for more than two decades with one mission: to end poverty one village at a time. Tree of Life Ministries houses young orphans, teaches them a trade, and helps them discover a God-given destiny. From now until the end of the year, all of the money given in our students classrooms will go towards this 2019 Compassion Initiative.